jack island charters is owned and operated by captain paul woerfel. son of a commercial fisherman, paul is a life-long resident of fish creek with over 40 years of fishing experience in northern door. we offer custom trips on your schedule. 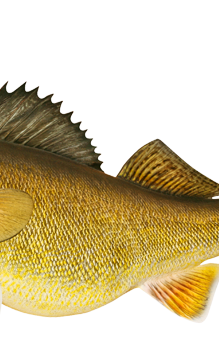 walleyes are our specialty. 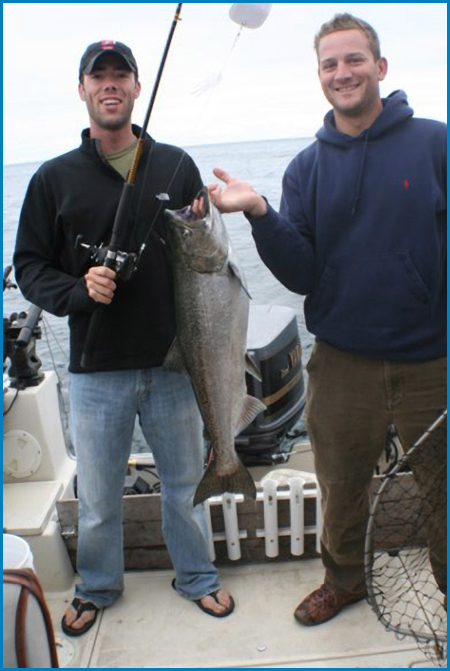 we fish the waters and islands off fish creek from may 20 through october for trophy size fish (10+ lbs). 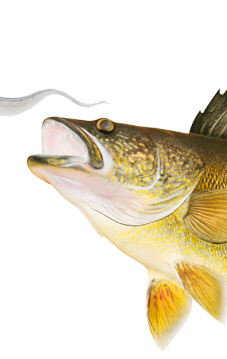 may through june and september through october, the night walleye fishing is excellent. smallmouth bass fishing is world-class, 4 to 5 lb bass are common. salmon fishing charters are done out of baileys harbor on lake michigan. july through august we target big fish by offering a morning, afternoon, and all day trips. we will go when you want to fish. we limit our fishing charters to 4 people max. see cost. equipment, and discuss the trip plan and the guests’ goals. to bring their own smallmouth equipment. made to have your fish cleaned and processed.